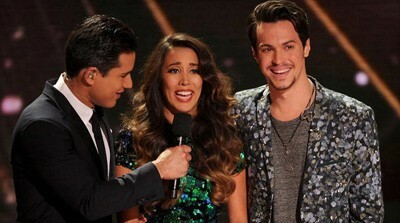 The award-winning international phenomenon THE X FACTOR is back. In Season Three of the hit competition series hosted by Mario Lopez, THE X FACTOR judges will travel the nation searching for talent 12 years old or over – both solo artists and vocal groups – who are willing to brave the panel for a chance to make their dreams of becoming a superstar come true. 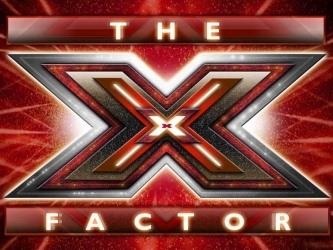 Auditions for THE X FACTOR were held this spring in Los Angeles, CA; Charleston, SC; New Orleans, LA; Long Island, NY; and Denver, CO. The show had 3 seasons and 79 episodes air between 2011 and 2013. FOX have announced that The X-Factor won't be returning for a fourth year, despite Simon Cowell's insistence over the last few months that The X-Factor would return. In the end, even Simon saw the writing on the wall, announcing earlier today that he would be returning as a judge to the original U.K. version of The X-Factor.